On 21st and 22nd November 2018 you’ll be able to see a selection of hot and cold industrial pressure washers and cleaning equipment on display at the Midlands Machinery Show 2018 and take the opportunity to talk to members of the Phillips Pressure Washer team. 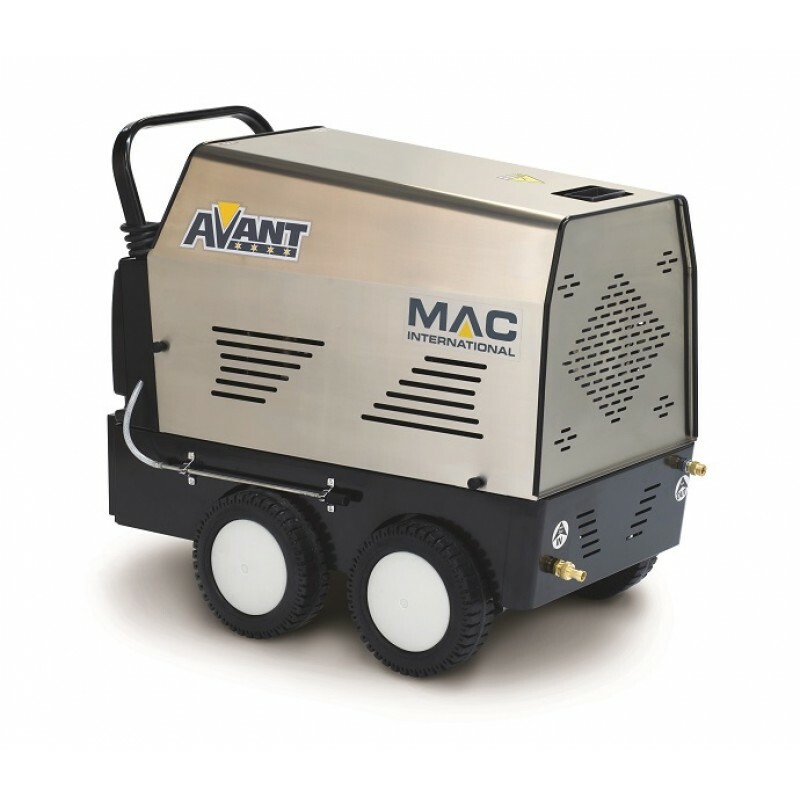 Working in partnership with Mac Pressure Washers, Phillips Pressure Washers supply a wide range of machines, built for agriculture, the automative industry and public services. The forthcoming Midlands Machinery Show is taking place at Newark Showground. The team from Phillips Pressure Washers can be found in the John Crocker Hall 2 at Stand No JCH2 4. If you’d like to find out more about the range, why not visit the stand to find a product that is right for your business or you can call 01507 523281 or email sales@phillipspressurewashers.co.uk. Phillips Pressure Washers are part of Phillips Animal Health Ltd, local specialists in Animal Health and Equipment since 1973.